July 26, 2018 August 10, 2018 Team Geaux RealtyLeave a Comment on Is a home warranty for you? 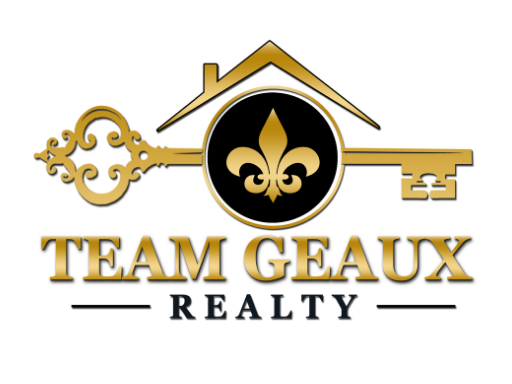 July 20, 2018 August 10, 2018 Team Geaux RealtyLeave a Comment on Should you jump into the Current Real Estate Market?? Should you jump into the Current Real Estate Market? ?